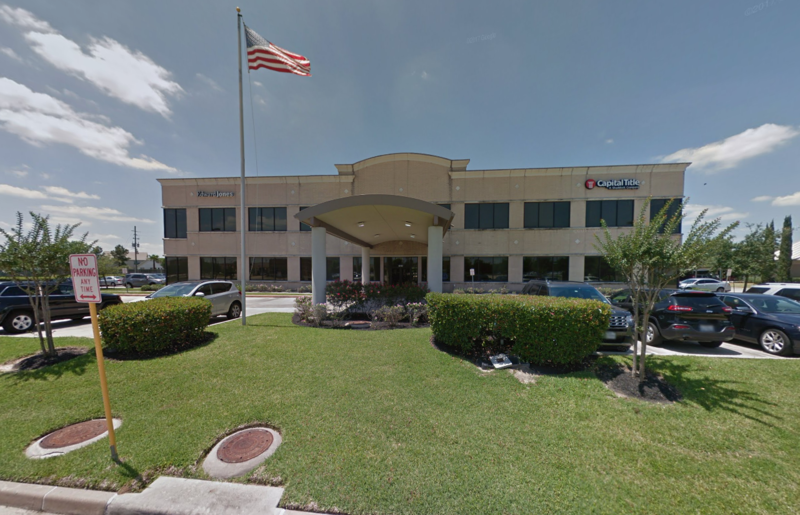 Tour Our Office In Spring, TX! Our office is conveniently located in Spring/Klein area in Texas. We offer a warm, safe space to help clients feel welcome and comfortable.